Bill lived the dream. 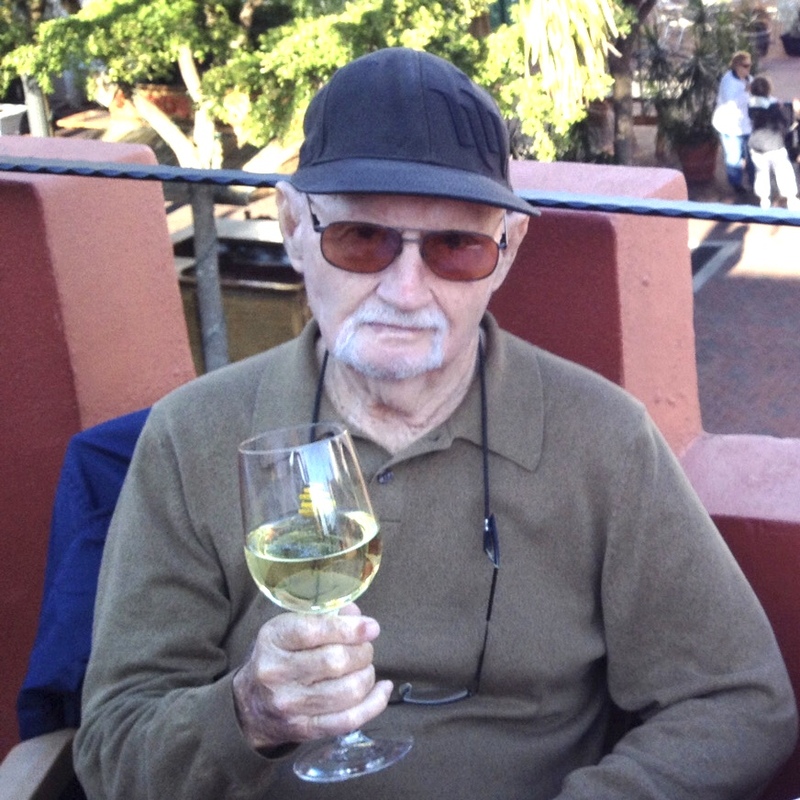 He was a rocket scientist, world traveler, sports car enthusiast, amateur tour boat captain, married to his soulmate for over forty years, and overall “cool dude” before the term even existed. Probably his favorite “gig” was the twenty-six years he spent as the unofficial “First Citizen of First Street” in Ft. Myers. Born into a loving family in Waxahachie, Texas, Bill demonstrated his engineering skills early on by building a fleet of model airplanes from balsa wood, paper, and airplane “dope”. As soon as he graduated from Texas A&M, he bought a brand new 1957 Chevy with a V-8 and blasted off to Seattle to work for Boeing aircraft. Cape Canaveral was the cutting-edge of technology in 1960 and Bill went there to work with Boeing and NASA. By that time, he had switched to a Porsche which was better suited to outrunning his friends on the backroads of the Cape. At about the same time, a petite young lady from a small town in North Carolina followed her dream to the Cape. When Kay Buffaloe met Bill, she told her friends, “That Texan is going to be mine.” A year later they were married and turned out to be the perfect team for many future adventures. Pine Island, they found the ideal spot for their “final” retirement beside the Caloosahatchee River in Ft.
grow and look out for him after Kay passed away. departure leaves us feeling sad but better off for having known him. reunited with his true love, Kay, and his parents who went before him. Stephenson (wife Cheryl and children Robin and Scott, Scott’s children Evan and Avery). Arrangements provided by Baldwin Brothers Funeral & Cremation Society, Fort Myers. 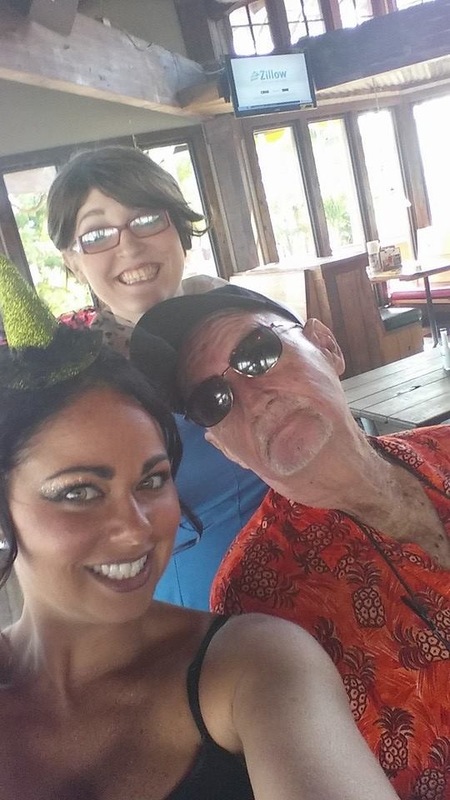 Bill was the unofficial Mayor of Fort Myers and was known and loved by most everyone in downtown Fort Myers. He will be greatly missed. Uncle Bill always pushed me to do better, because he understood the potential in those around him. I remember distinctly when I was seven years old, and I had just drawn a picture of a house, a tree, and clouds floating in the sky. I presented it to him with pride, and he looked at it carefully. "What is in between the sky and the earth?" he asked. I looked back at my drawing; I had always drawn a blue line at the top of my page to indicate "sky" with an expanse of white between it and the green grass below. "Look outside," he prompted. I learned that day that there is no gap between the earth and the sky. He took the time to shift my perspective when other adults in my life merely said, "good job." He cared about my understanding of the world. Once, when I was still very young, I cried about all the fish we had caught on the boat that day and the fact that we were going to eat them. Bill tossed them all back in the ocean for me and we had something different for dinner that night. Uncle Bill, you will be missed so much. Thank you for showing me the sweetness in life. I love him and I’ll miss him - he was a bigger influence on me than he ever knew.